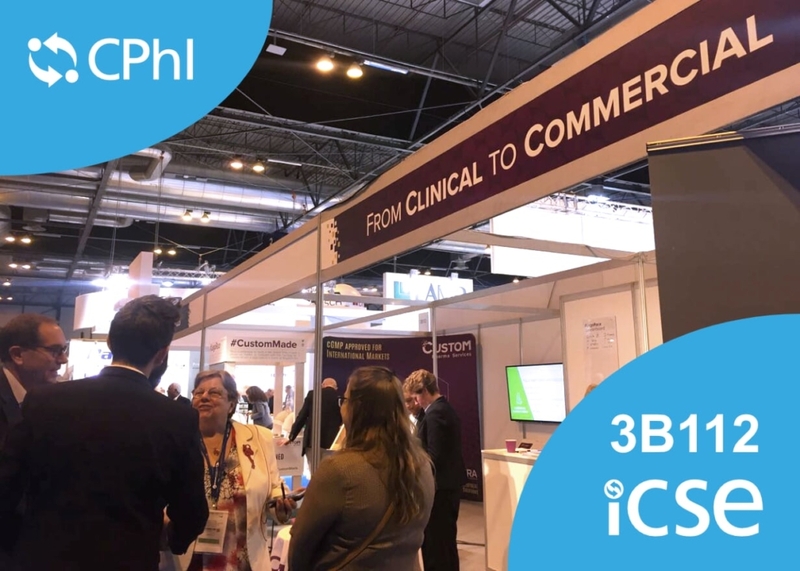 Last week we attended CPhI in Madrid and wanted to share our thoughts on the exhibition and our experience there this year. Check out our Twitter Moment for photos and our tweets throughout the exhibition. Our Relax and Recharge station allowed attendees to take a seat, charge their phone and have a casual conversation. We found that this was such a great way to chat informally and get to know more about others in our industry. The personalised lollipops we designed went down a treat, we took hundreds and none are returning!! Seems like the attendees of CPhI had a sweet tooth. Our #LegoRace was very popular and the competition really heated up on the last day. 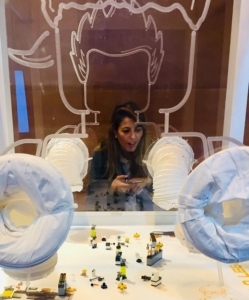 We gave away 6 prizes to the quickest competitors to complete our Lego labs and got to meet so many interesting people through this game. All fun and games aside, we had a great time catching up with old friends and new ones. So many great opportunities to follow up on and we’re really looking forward to the future business gained from exhibiting. 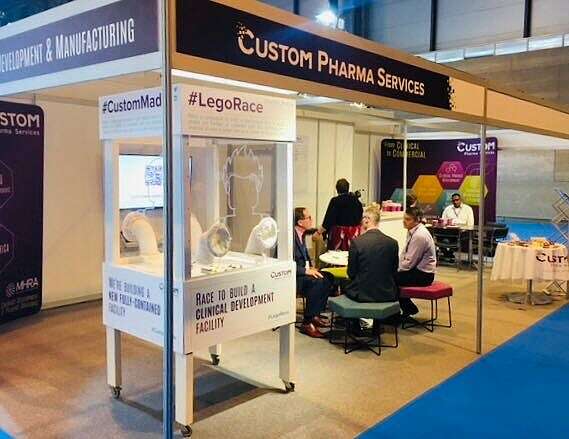 If you didn’t manage to catch us, or weren’t at CPhI this year but would like to chat clinical or commercial, drop us an email to clinical@custompharma.co.uk or commercial@custompharma.co.uk to speak to one of our experts.